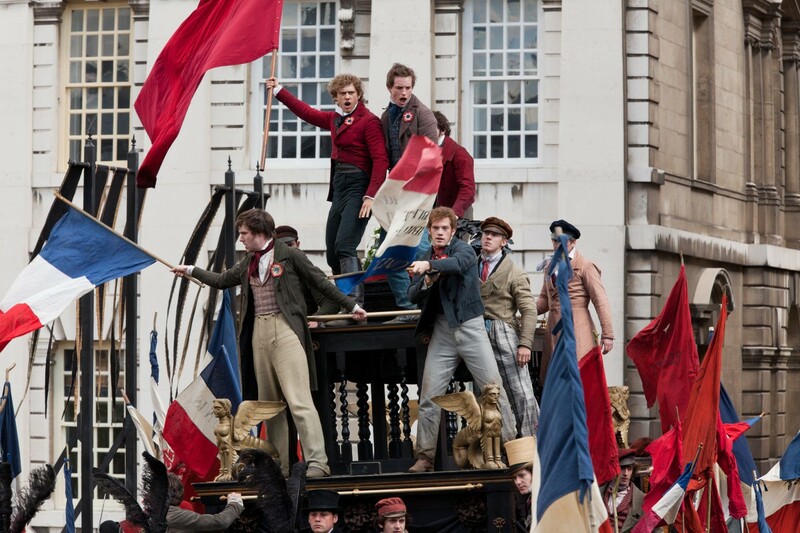 I loved the 2012 Les Miserables adaptation! You’re right, the book has more to it with regards to relationships and such, but I feel like I went in expecting a kind of shortened form because I did the musical in high school. It isn’t perfectly true to the book, but it is close enough that I loved it, particularly with the music and such. My only exposure to Les Mis before this movie was the non-musical movie adaptation made a few years ago with Liam Nesson and Uma Thurman, so I kinda knew the story, but the music was all new to me, and I really enjoyed it. “it’s hard to find a movie that looks more French, at least in volume of French flags featured in the film” – 🙂 one can’t mistake that the story takes place in France unless one does not know the French flag. In that respect it maybe the most French. I have to admit most of the movies that I’ve watched that were adapted from French language books, were like Les Miserables, in English. And similarly I have not read the books they were based upon. An yes I did enjoy Les Miserables very much too. I’m curious…what were they other two movies that were in the running? The Count of Monte Cristo and The Phantom of the Opera were the other two I considered, the former more seriously so than the latter. I guess I’m just not big on musicals or something, but I saw this in the theater and just didn’t really enjoy myself. So. Not much to add here. 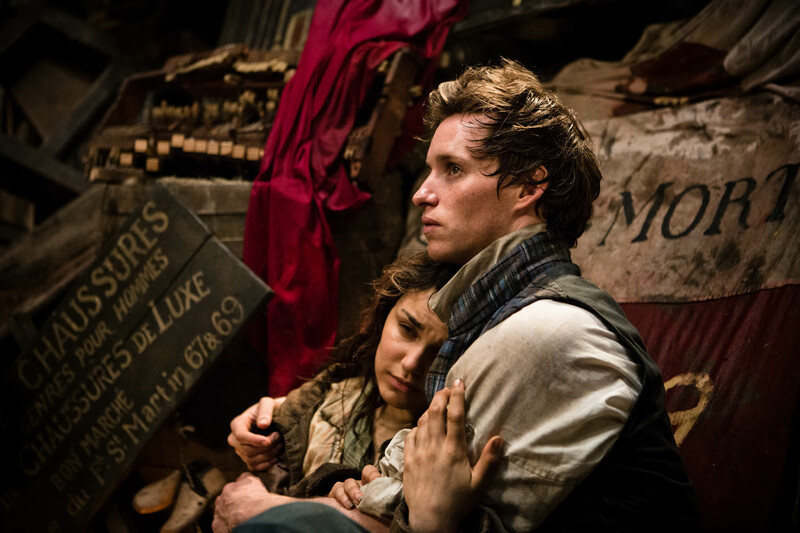 But I did wish we could have seen more of Eponine and Marius’s friendship, as you mentioned. I can see how it’s not for everyone. As I eluded to, much of the story is rushed and that was unfortunate, but it is a beautifully shot film. I haven’t read the book but I’ve seen the recent movie, live as a musical and also an older movie adaptation. I loved the latest movie. I get lost in the music and I think the 2012 cast works perfectly. I’m all but ready to go fight a revolution myself when I listen to it! I know! It’s very motivational! I’m curious to see now how Eponine is portrayed! I think I cried a little when I saw it in the theater, which I don’t do often. I’m hoping to see it on stage soon! And don’t get me started on the Marcus-Eponine relationship. 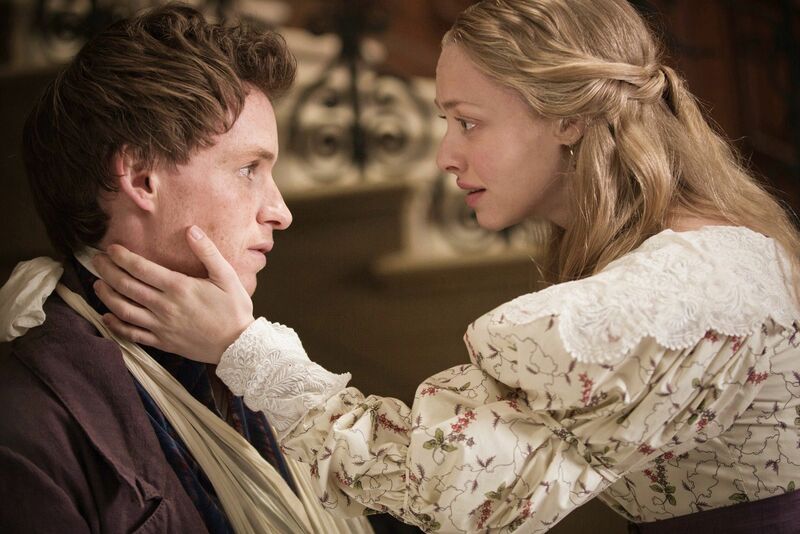 I ship it so much, I hate how he just ignores her after he finds Cosette, and I get all these sad feels thinking of Eponine. She’s my favorite character in the whole thing, the one who I was really rooting for. Musicals aren’t for everyone. Since I wasn’t super familiar with the story, I didn’t feel I knew Eponine well enough to decide if I wanted her with Marius or not, but I generally ship friends too.